Don Mykel is an exciting young voice out of Harlem, and while he's working hard on his upcoming King Mykel: The Rebirth EP, he's decided to share an outtake from the project which should prepare us for the ferocious spitting we'll be hearing on the effort. 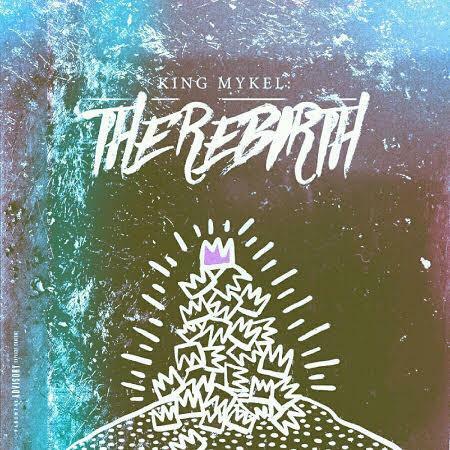 "The Essence" begins with a precise, measured delivery, but before you need it, Mykel has shifted into a blinding multi-syllabic double time flow. The surprises don't end there, as things segue into an auto-tuned outro later on. It's quite a workout, and should take you a couple listens to catch every punchline (you might have to literally slow it down in parts). It's got us pretty excited for his upcoming project. Look out for it very soon.